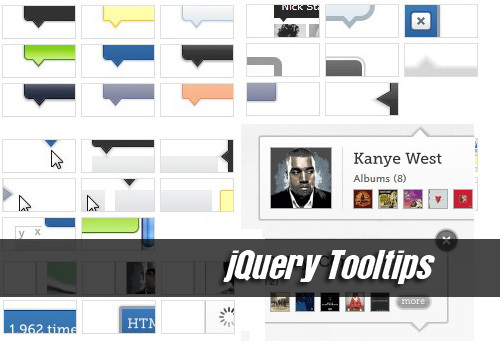 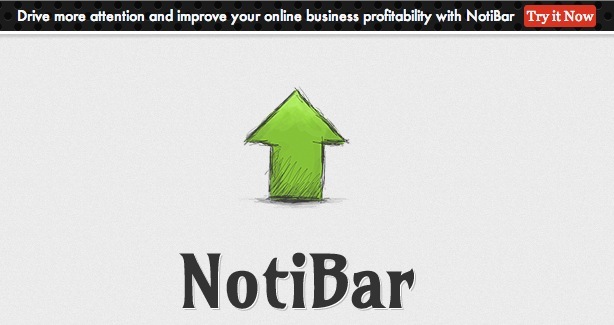 This jQuery plugin generates amazing tooltips, you can use it to show messages or pictures. 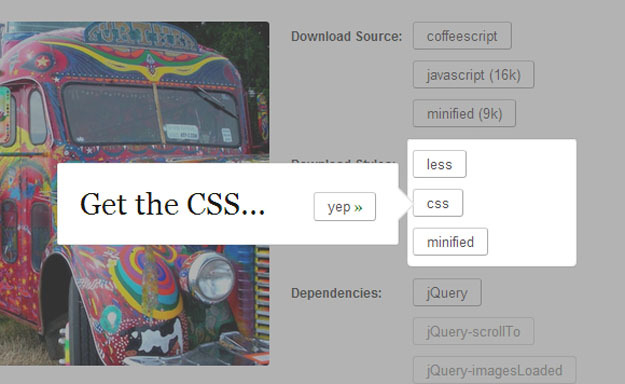 This jQuery plugin allows you to add amazing tooltips to your web site, it cames with 40+ skins to select. 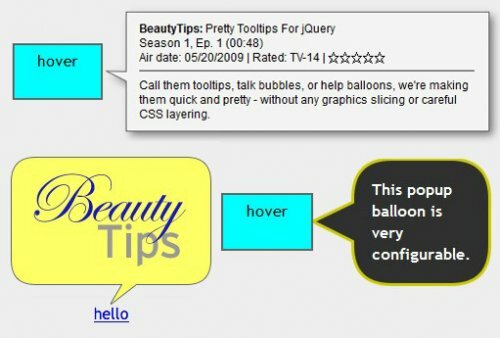 jQuery tooltips plugin which uses the canvas drawing element in the HTML5 spec to dynamically draw tooltips. 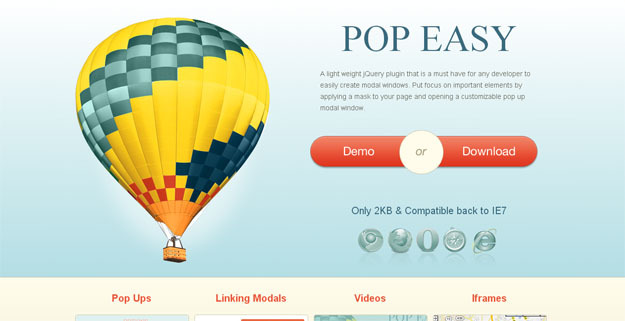 In this tutorial you will learn how to create a thumbnails preview slider using jQuery. 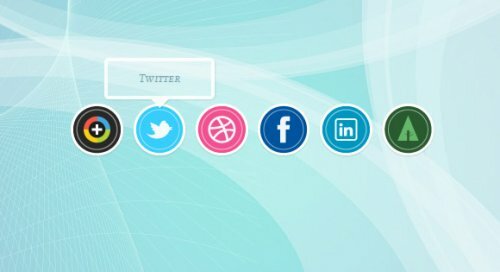 Since there are a lot of requests about how to make the preview slider work separately from the full image view, tympanus decided to make a tutorial in order to show how to use the little thumbnails preview part only. 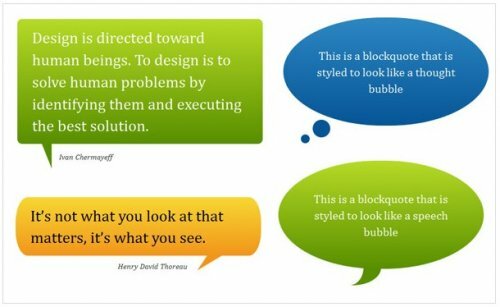 This plugin allows you to add a a popular speeach bubbles effect to your site without use images, Also show you how to create a different styles of speech bubble using CSS 2.1 and enhanced with CSS3.